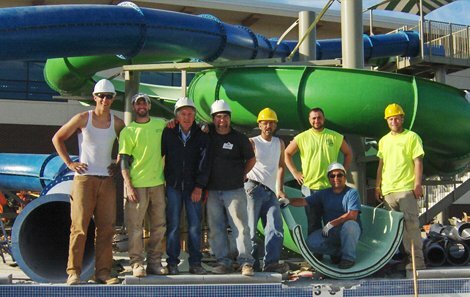 Whether you just want to add a new spa in your Cleveland area hotel or you are creating a brand new water park, Pro Pool and Spa can handle it. We have years of experience building some very unique designs. 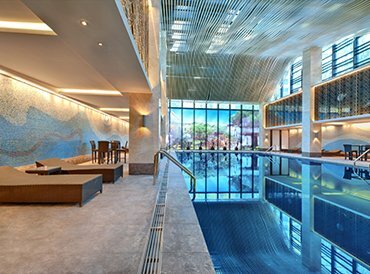 Our commercial design and installations team can help you add small and large spas, olympic pools, indoor and outdoor pools, water slides, fountains and water features and even advanced things like wave pools. No job is too big or too small and we work well with other Cleveland area contractors to make sure the job is done right. Our project managers can even manage other aspects of the design and build to make sure everything is just the way you want it. 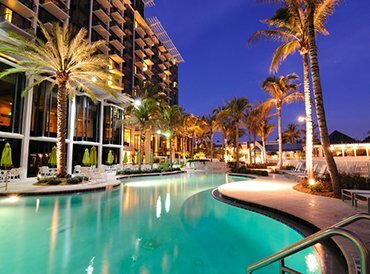 Our commercial experts can even help with repairs, routine maintenance, renovations to existing pools and spas and seasonal openings and closings in Northeast Ohio. No matter how simple or complex your pool or spa addition is, you can trust Pro Pool and Spa. Give us a call today! 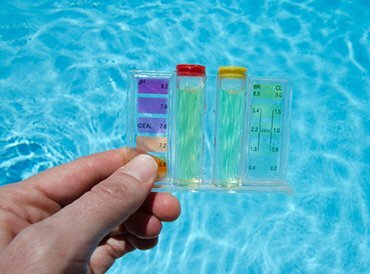 Pro Pool and Spa’s staff of experts are happy to provide water testing services if you think there might be an issue with your pool or spa. Simply give us a call and a technician will come out and provide complete water testing as well as giving your recommendations on proper care. Have a budget to hit? No problem! Pro Pool and Spa works with our local Cleveland Area vendors and contractors to make sure we can your project to fit within your budget. We know how hard it can be to decide on such a major addition or renovation, so let Pro Pool and Spa help make it easier. Pro Pool and Spa can help your facility stand out in the area. Our design experts will give you new and unique pool and spa recommendations that will separate you from all of the other facilities in the Cleveland Area. Don’t be like everyone else – call today and find out what’s new and different. Do you need help renovating an old pool or spa? Do you need professional service to open or close for the season? Do you have questions about your water quality? Do you have a filter or pump that’s broken or making strange noises? Do you want to add new lighting or a slide to make your pool more fun for families? No matter what your needs, Pro Pool and Spa is here to help. We even offer emergency service in Northeast Ohio for immediate repairs to keep your pool and spa running right!